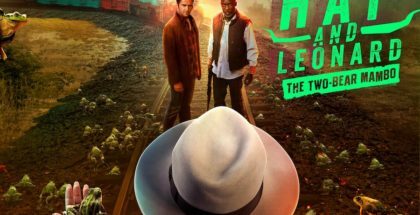 Hap and Leonard has been cancelled after three seasons. 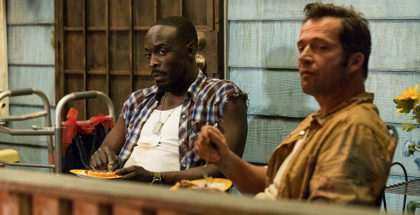 Hap and Leonard are reuniting for another misadventure this March on Amazon Prime Video. 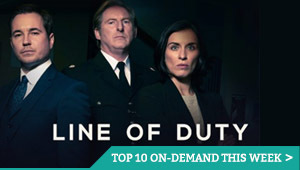 Warning: This contains spoilers for Episodes 5 and 6. 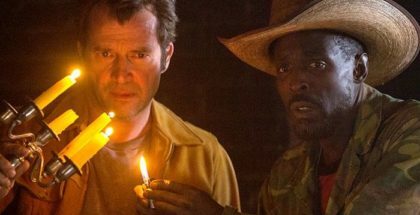 Still catching up on Hap and Leonard? Head this way for our spoiler-free review of Season 2’s opening episodes. 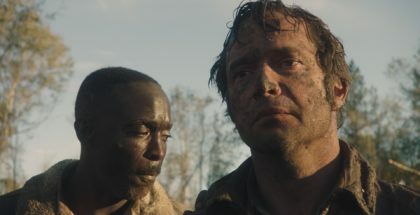 Warning: This contains spoilers for Episodes 3 and 4. 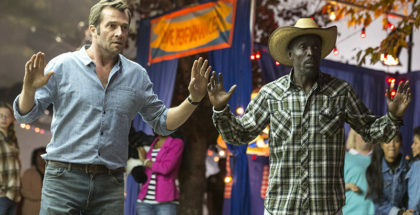 Still catching up on Hap and Leonard? Head this way for our spoiler-free review of Season 2’s opening episodes. 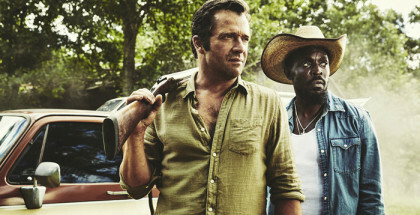 Hap and Leonard returns for Season 2 this spring, and the programme is gearing up for a March premiere.